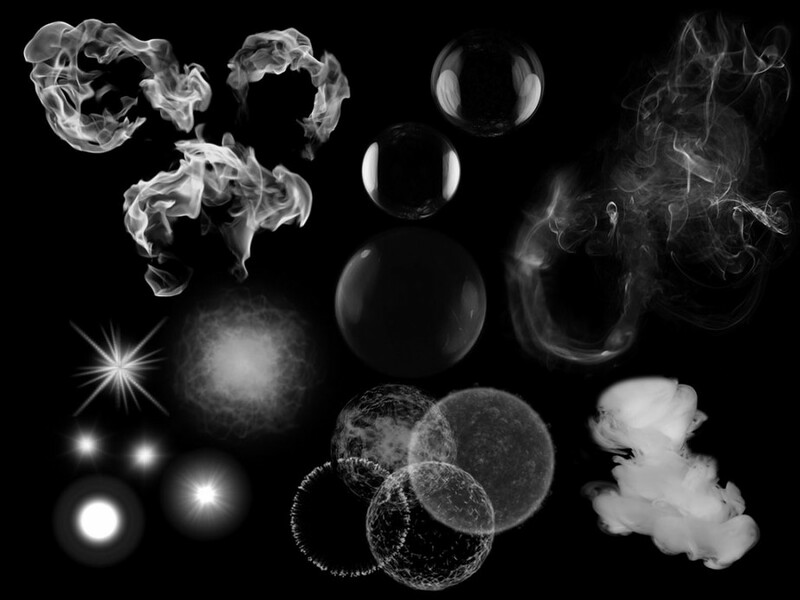 This is a collection of particle shapes, both static and animated that you’ll find in most of the effects libraries for TimelineFX. You can download them all here as a zip file for convenience. These shapes are royalty free, but if you enjoy using them then please consider purchasing a license of TimelineFX to help support the creation of more effects!